From baby’s first taste of food to conversations about the first day of school, some of the best family memories are made at the kitchen table. Where you little one's going to sit to be part of these memories is going to be just as big a decision as what he or she is going to eat. Thankfully, the baby aisle is now full of high chair options that are not only practical and long lasting, but also high design. The kind of high chair you get depends on where you eat, how much cleaning you'd like to do after each meal and how much space you have. To help you in your quest, we rounded up some of the latest options to enter our little ones' dining market. From the classic to the foldable to the feature-heavy, here are the best high chairs of 2019. 1. Bloom Fresco. 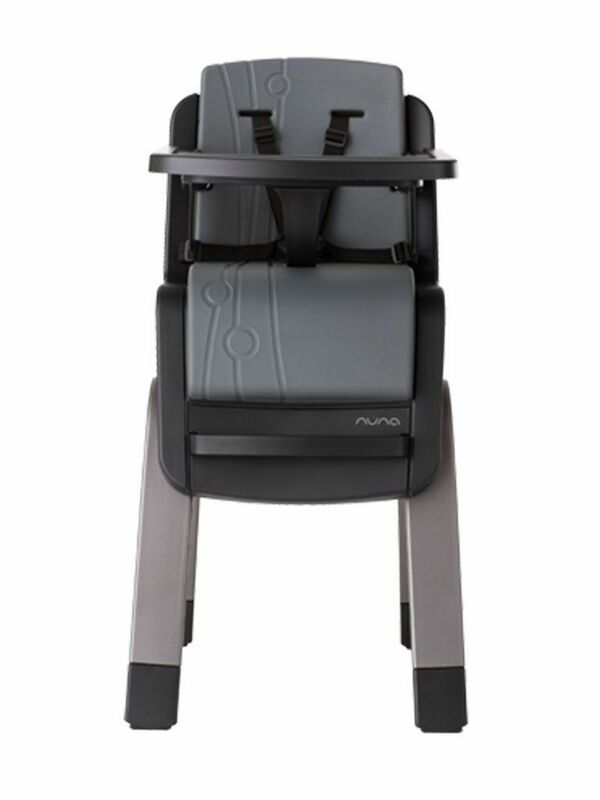 Modern and stylish, the Bloom Fresco Titanium high chair is much more than it’s good looks. The highest of high chairs, it can be placed both at the kitchen table and at the breakfast bar. But what we really love about this chair is that it can be used from birth. Imagine sipping your morning coffee while gazing eye to eye with that beautiful baby of yours. 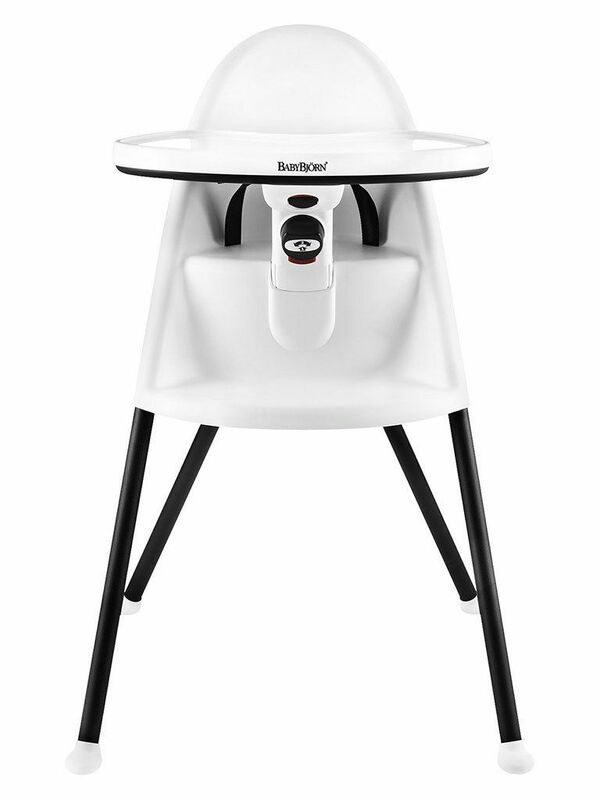 Keep her off the ground and up at your level while you work or cook dinner; and with a 360-degree swivel, you can keep your eye on baby from anywhere in the room. $650, buy here. 2. Cybex Limo Chair. Cybex is venturing the world of high chair, and we are pretty excited about it. The Limo chair is for life. Literally. Your little one can use the chair from infancy (with the Limo Bouncer, which is sold separately) until 99 years old! 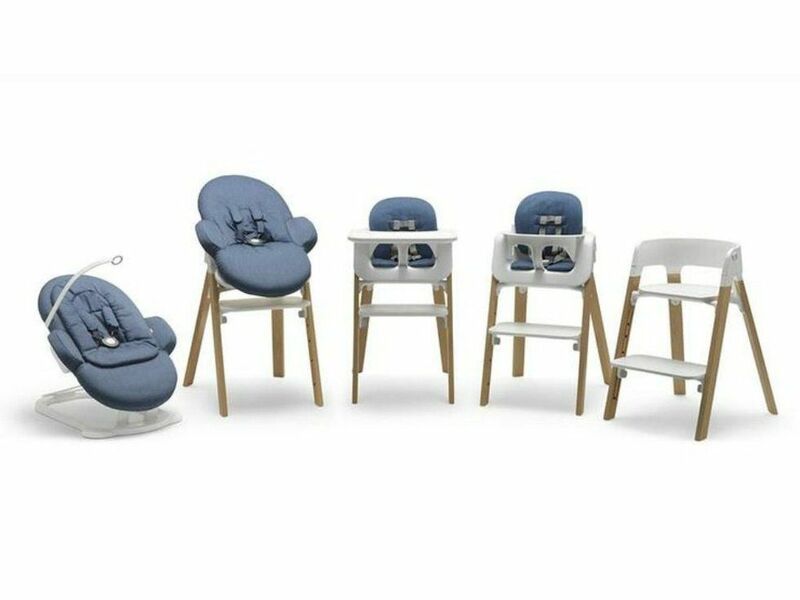 With the one-hand adjustment, you can adapt the seat and footrest height to your growing child in just seconds, and there are even different depth positions to ensure comfortable seating no matter how big your little one is. The wheels, which go unnoticed, prevent tipping and allows for mobility around the house. And let's not forget how modern and minimalist it looks. Whatever your decor, the Limo Chair is sure to fit it! $299, buy here. 3. Nuna Zaaz. The compact and narrow frame of the Nuna Zaaz makes it great for small-space living. The height is adjustable, meaning you can push the seat up to the table with enough clearance for the tray. And once your little one doesn't need the tray anymore, this chair transforms from baby chair to big kid seat, no tools required! Clean up’s a cinch, the padding can easily be wiped down and the tray is dishwasher safe. $299.95, buy here. 4. Stokke Tripp Trapp. 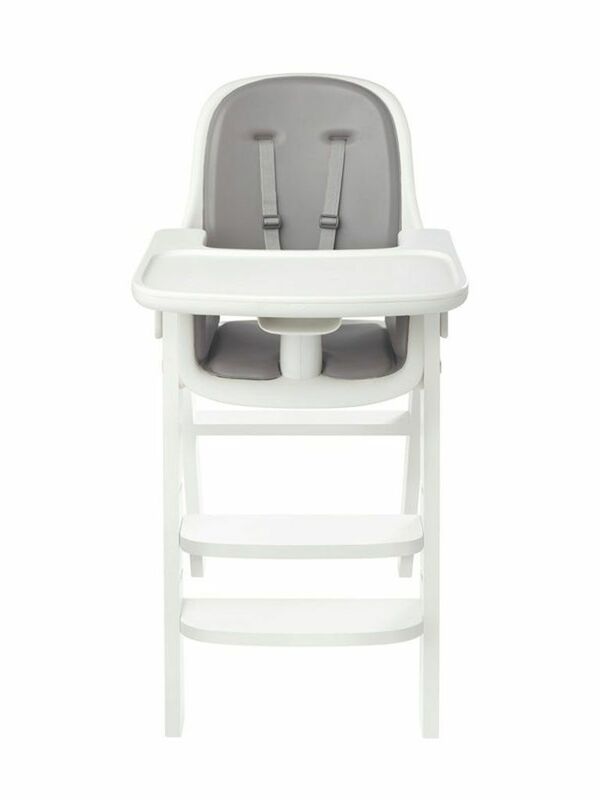 The Stokke Tripp Trapp is a pure classic. Even as new high chairs hit the market, this one simply never gets old. This ergonomic chair is meant to last a lifetime, suitable for 6 month old babies and adults alike. It has a minimalist design that we love, and the mix-and-match accessories that come in an array of color choices are meant to suit anyone's style and decor. $349, buy here. 5. Baby Bjorn. 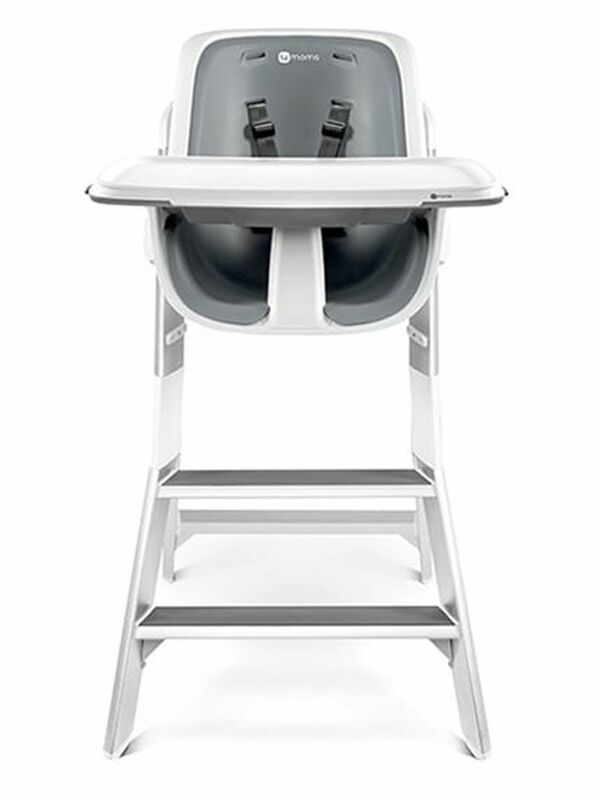 The high quality, low profile high chair from Baby Bjorn is simplistic and ergonomic in design. It has a quick assembly that doesn't require tools, easily wipes clean and the removable tray top can be put in the dishwasher. But the fact that this high chair folds for storage and transport is what makes it really special. 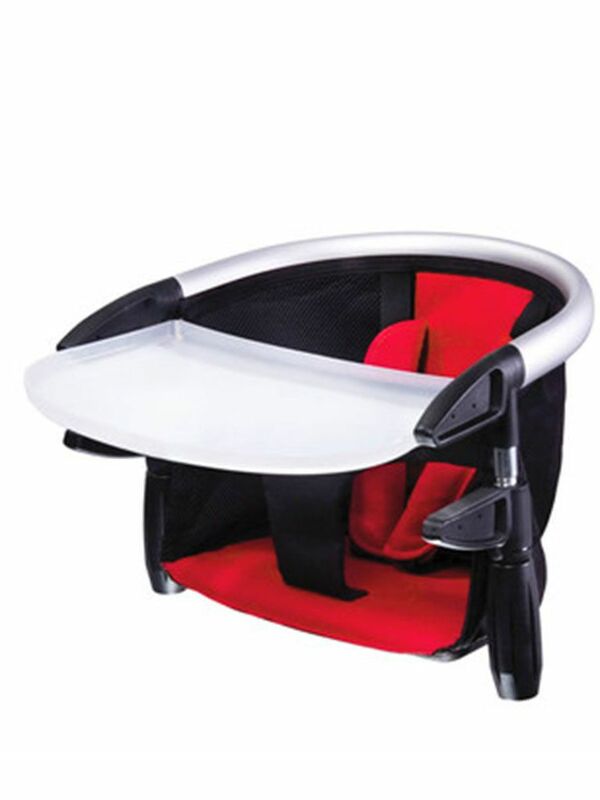 It can be used starting at 6 months and fits most children up to 3 years old. $299, on sale for $198.99 here. 6. OXO Tot Sprout. We love that the OXO Tot Sprout is an aesthetically pleasing, budget-friendly pick in the wooden high chair category. The tray slides on and off with one hand and lays flat on the counter top. With a narrow yet study frame and many color combinations to choose from, the Sprout is sure to fit your style as well as your small apartment. And better yet, it grows with your child up to 5 years old. $249, buy here. 7. 4MOMS. 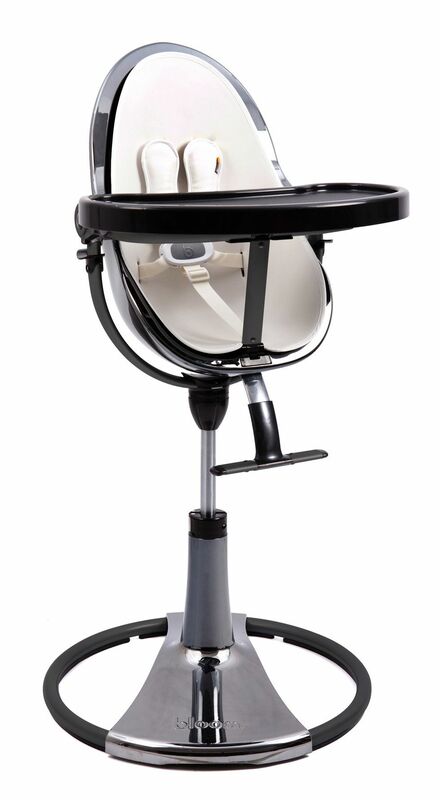 Hello magnetic high chair! We love this concept for two reasons: magnets make popping the tray on and off super easy -- for grownups that it. But what’s really genius are the magnetic bowls and plates that stick to the tray. So if you’ve got a kiddo who loves chucking his plate of spaghetti across the room, this high chair has your back. 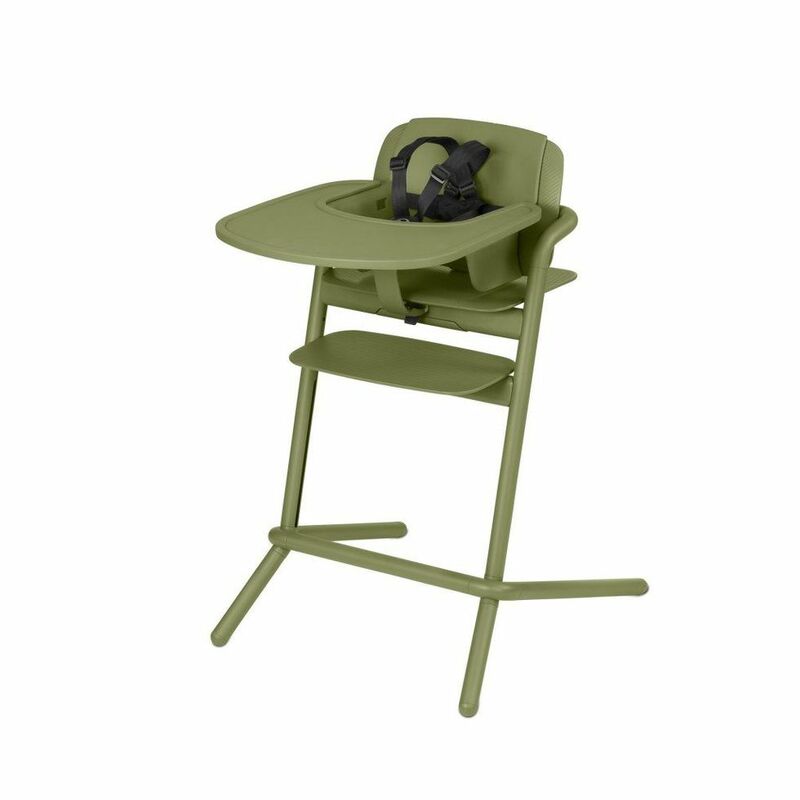 With 3 adjustable height and tray positions, this high chair fits kids up to 60 lbs. $299.99, buy here. 8. Phil and Ted’s Lobster. The Phil and Ted’s Lobster doubles as a space saving and travel-friendly seat. Use it around the house everyday, even easily move it from room to room, to save valuable square footage. And take it with you on weekend trips and restaurant outings. It packs flat and even comes with a convenient travel bag. It might be small but it’s mighty, seating kids up to 3 years old. Plus, it's a budget-friendly option! $89.99, buy here. 9. Stokke Steps Chair. 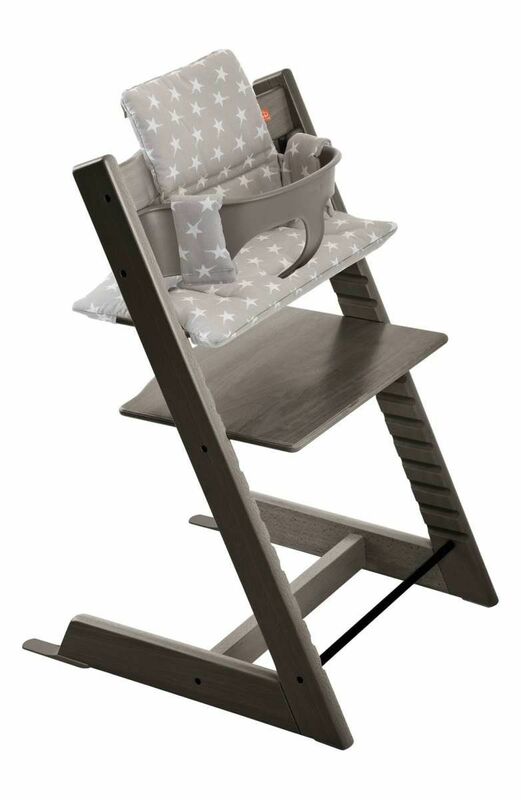 We know Stokke already made the list, but we couldn't not mention their newest high chair, the Steps! Designed with independent toddlers in mind, the Steps chair offers a tool-free adjustable footrest so that your little one to get in and out on their own. This high chair is versatile and accommodates your growing child's needs; and paired with the baby bouncer, it can be used from infancy! What's more, we love how minimalist and chic it looks. Starting at $249, buy here.